Ubuntu 16.04 Xenial Xerus just released today. Ubuntu 16.04 is a Long Term Support (LTS) version and is the 6th of the LTS series. Ubuntu 16.04 brings some new features, the most notably one is GNOME Software replaced the Ubuntu Software Center. Here we provide links to download the official Ubuntu images and a short review. Official images for Ubuntu 16.04 are available in http://releases.ubuntu.com/16.04. Note 1: you may download from a local mirror in your current country by choosing one mirror server here https://launchpad.net/ubuntu/+archivemirror . For example, in Japan you may choose University of Tsukuba mirror http://ftp.tsukuba.wide.ad.jp/Linux/ubuntu-releases . Note 2: by downloading via torrents, you help official Ubuntu servers to reduce the bandwidth traffics. The official Ubuntu Flavors images can be downloaded from the links below. There are some changes in Ubuntu 16.04 LTS. Some notable changes are GNOME Software (replacing Ubuntu Software Center) and newly added GNOME Calendar. There is no radical changes in the GUI (Unity and X Window Server). 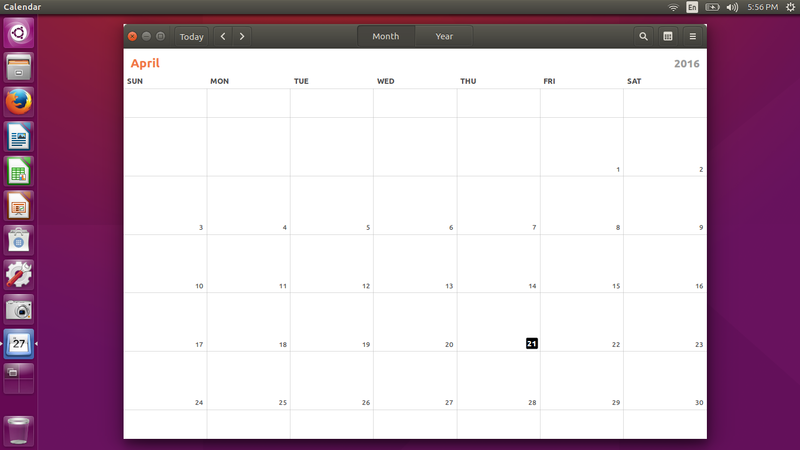 GNOME Calendar 3.20: a new calendar application for Ubuntu Desktop. 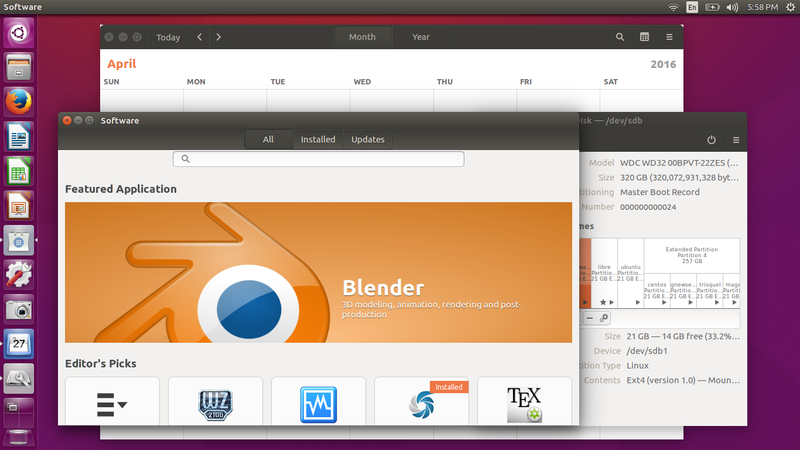 GNOME Software 3.20: a new package manager front-end, replacing Ubuntu Software Center. Nautilus 3.14.3: updated file manager. Mozilla Firefox 45: updated Mozilla Firefox. Ubuntu 16.04 features some new wallpapers. And this is the default one. By the way, you are still able to install them after installing Ubuntu 16.04. They are still available in the repository. 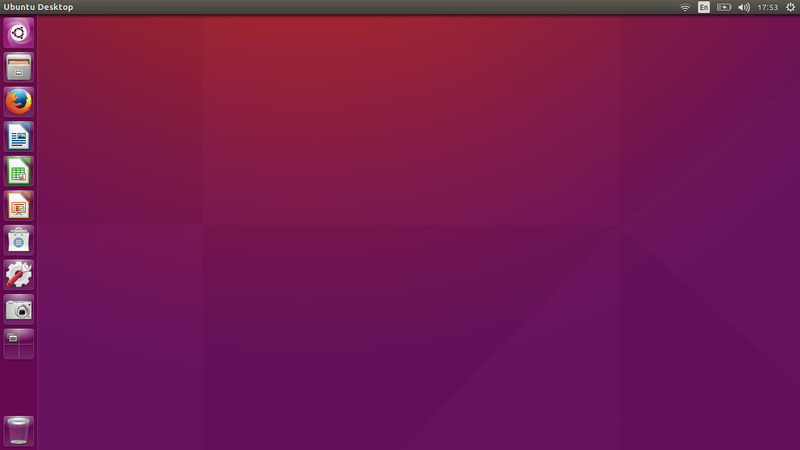 There is no default Unity 8 in Ubuntu 16.04 LTS yet. Built-in Unity is still 7.4.0 version. The kernel of Ubuntu 16.04, Linux, reached version 4.4.0.9. The package xorg and xserver-xorg reached version 7.7.